Last week, OUKITEL announced their latest gradient colored new smartphone U25 Pro. The U25 Pro will get three colors: gray, purple-to-black gradient, gold. Now according to reliable information, the gray and gradient color versions will be first released on Christmas. With super cost-effective price, fashionable gradient color design, and strong performance, this mid-ranger could be a good choice for the coming new year. While the U25 Pro will come next week, here we have got the main specs for this mid-ranger. U25 Pro gradient version is not as splendid ad OUKITEL U23’s blue-to-purple gradient, but a color changes from deep purple to black. This makes the phone more sense of maturity and sedateness. It features a 5.5 inch FHD display with a resolution of 1920*1080 pixels. Covered by tough Asahi glass and high definition LG LCD display, it would make you feel safe with U25 Pro and view a bright and vivid smart world. 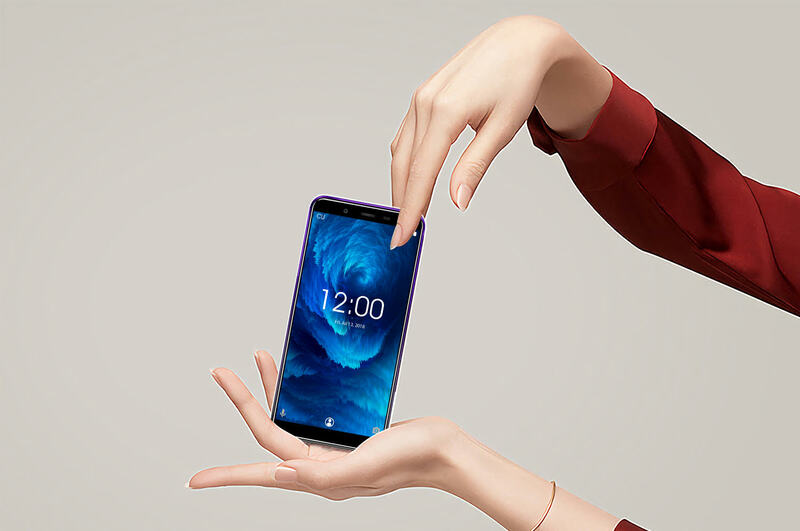 OUKITEL U25 Pro will get 3200mAh battery, this means the U25 Pro will support just one day normal use and the phone will be quite thin and light in weight. Beautiful and thin, U25 Pro will fit your hand just in right size. In hardware, U25 Pro carries MediaTek MT6750T octa-core processor clocked at 1.5Ghz. It runs on 4GB RAM and get a storage of 64GB, supporting 128GB expansion. Together with the optimized android 8.1 Oreo OS, offering smooth and fluent handling experience. 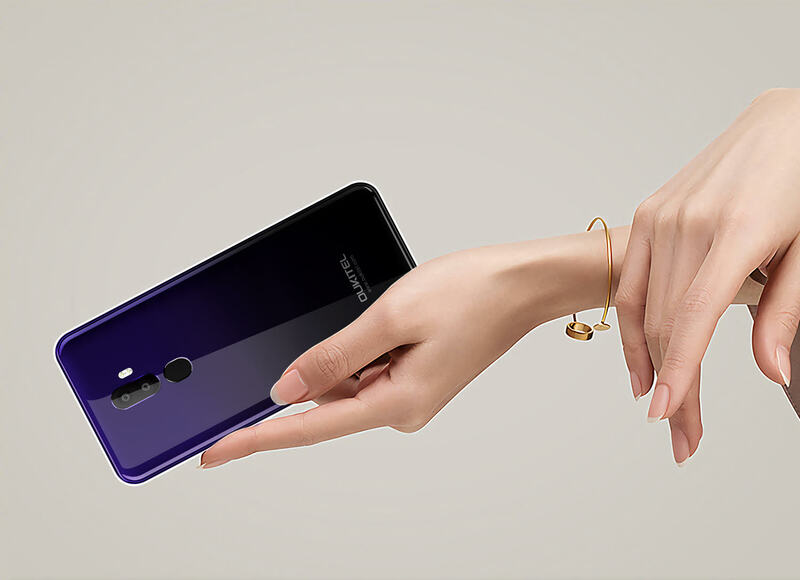 In addition, U25 Pro will pack a dual-lens rear camera for shooting, with the main camera come with Sony IMX135 13MP sensor and a 2MP secondary sensor for a bokeh effect. The front 5MP camera comes with GC5025 sensor for beautiful selfies.